Do you like the movie soundtrack of Percy Jackson? I dig Hades! 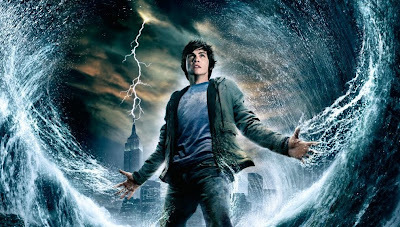 What’s your favorite song on the soundtrack of Percy Jackson and the Olympians The Lightning Thief?